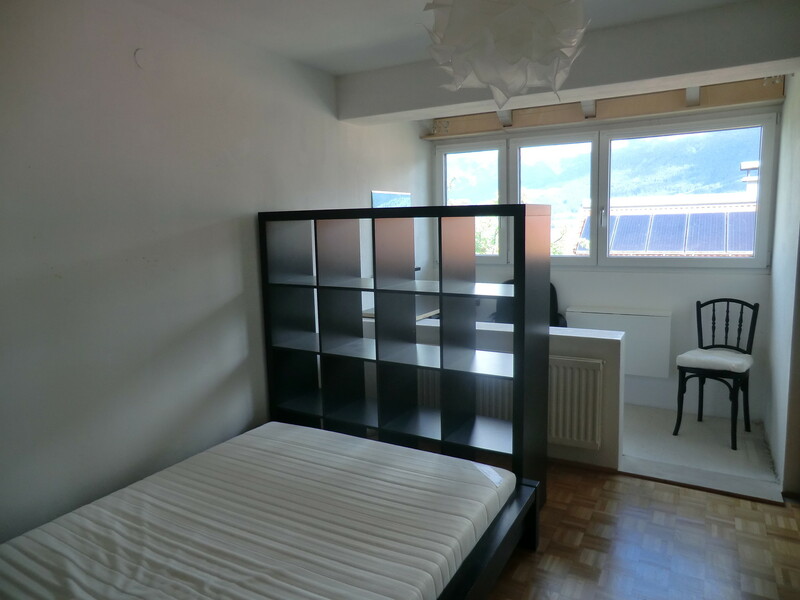 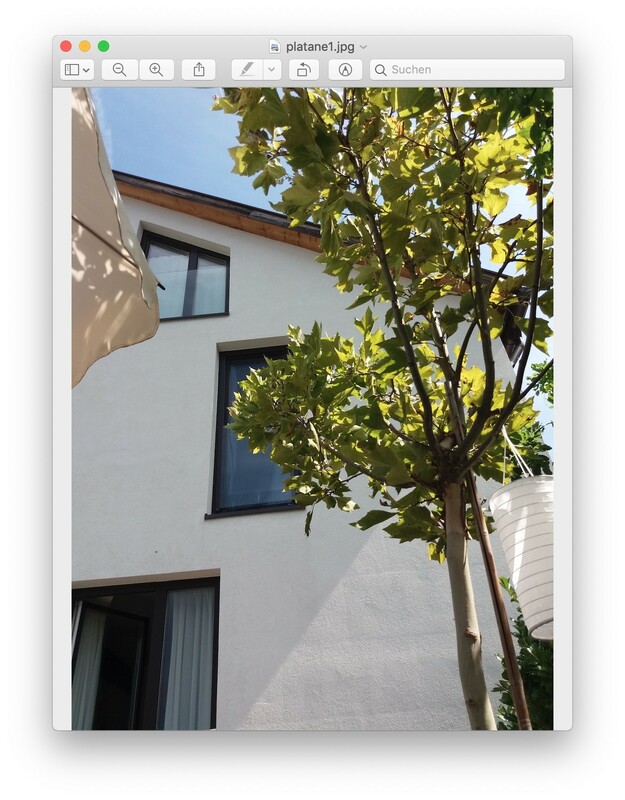 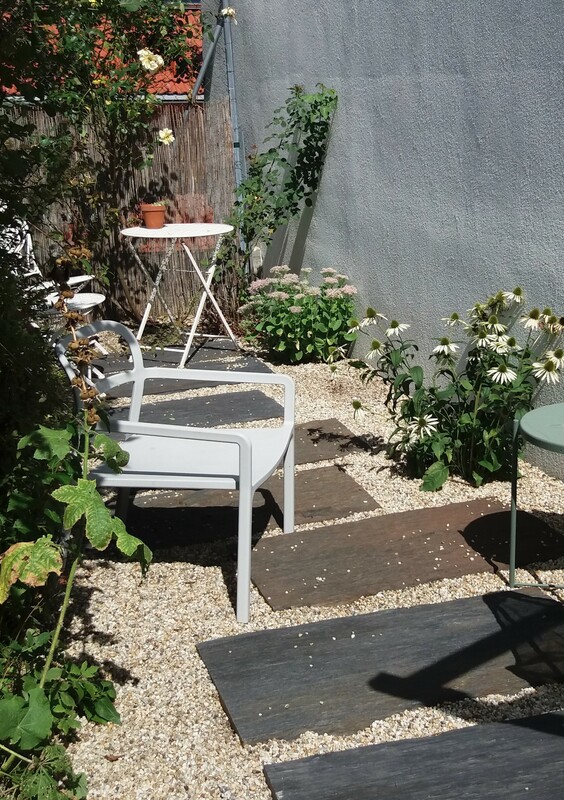 from 1.5. to 31.9. available: NICE QUIET CLEAN FURNISHED ROOM FOR FEMALE STUDENT in a row house with a sunny garden-terrace in a fine and quiet neighborhood near University of Innsbruck Innrain. 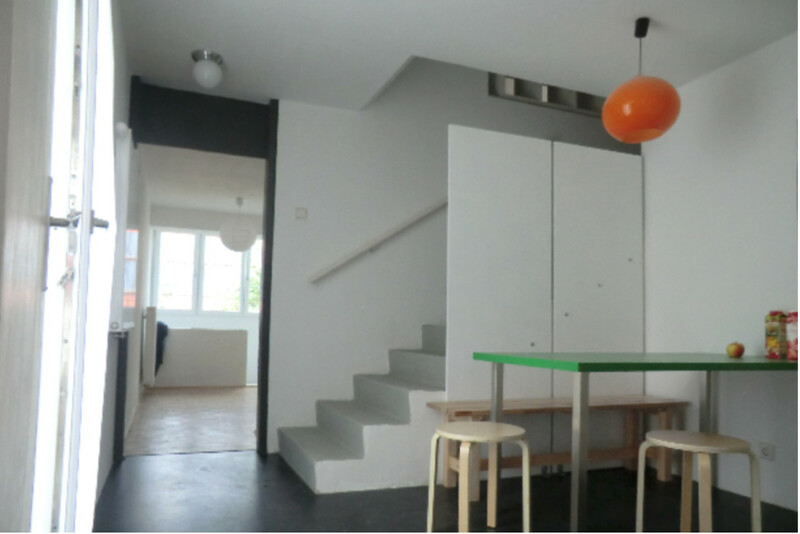 We are six girls living in our lovely apartment. 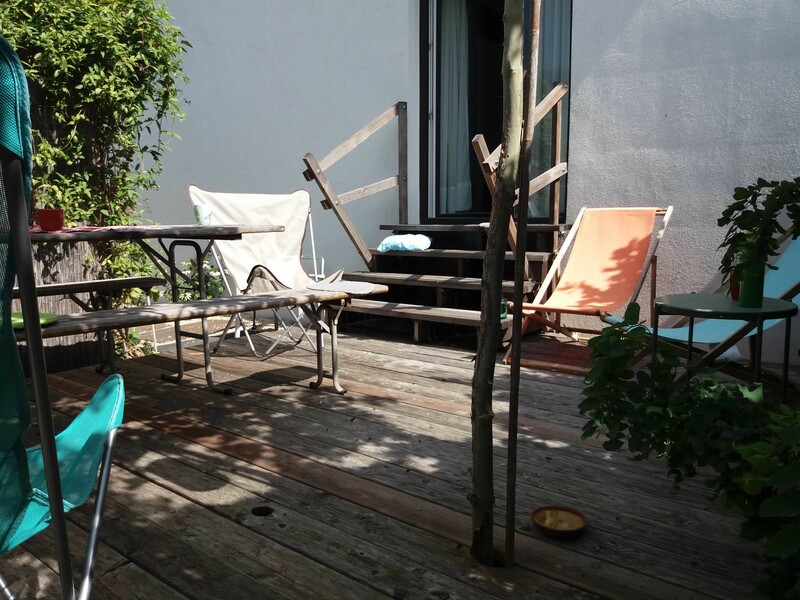 For the months of mai to september we are looking for a female student to live with us. 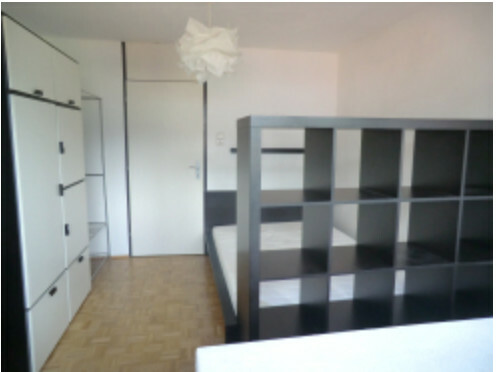 There is a beautiful furnished room to rent for this period. 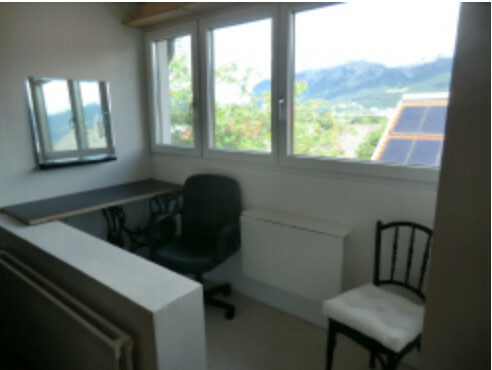 The room has a double bed, cupboard and writing table...beautiful mountain view!